Please note that all our veneers prices are all inclusive with no hidden extras. A nice smile is the first thing a person notices about you and it can say volumes about you even before you’ve said a word. Uneven and discoloured teeth are all too common flaws that can a person want to smile less and unhappy. DS Dental is committed to provide the finest quality veneers to give transform your smile at a reasonable price. Although not as permanent a solution as dental implants, they allow you to look and feel more confident with your smile as it can cover chipped or uneven teeth. As long as you continue to practice good oral hygiene habits, including regular brushing, and dental checkups, porcelain veneers can last up to ten years. 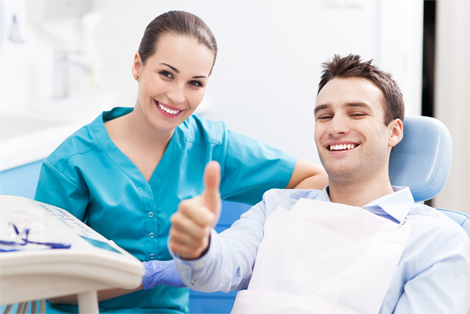 By choosing our skilled dental team at Ds Dental, who provide high quality care for their patients, you can make a substantial difference to your smile with this worthwhile investment.